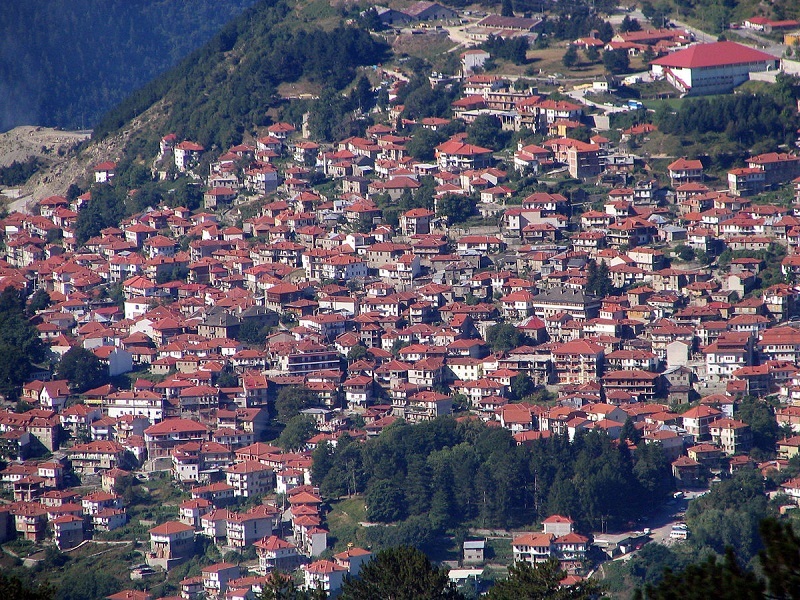 Metsovo stands on grand mountain range of Pindos, very near to “neck” of the area called Katara, which devides Pindos on two sides, northern and southern; and also ,stands exactly on the point of passage from county of Thessalia to the county of Epirous. The town dominates the point where you cross from county of Macedonia to Epirous (by using Egnatia high -way)Metsovo is 43 km away from the city of Yannina, and 210km from Thessaloniki , respectivly. One could say, without a doubt , that is very beautiful and picturesque place, with a lot of tourists, authentic traditional architecure ( that combines wood and stone), good food and developed infrastructure.